On Wednesday, the U.S. Senate will take a briefing on the nation’s relationship with Saudi Arabia. However, that hearing won’t include testimony from CIA Director Gina Haspel, or other intelligence officials familiar with the recent murder of reporter Jamal Khashoggi — and the White House is openly declaring they’ve forbidden it. 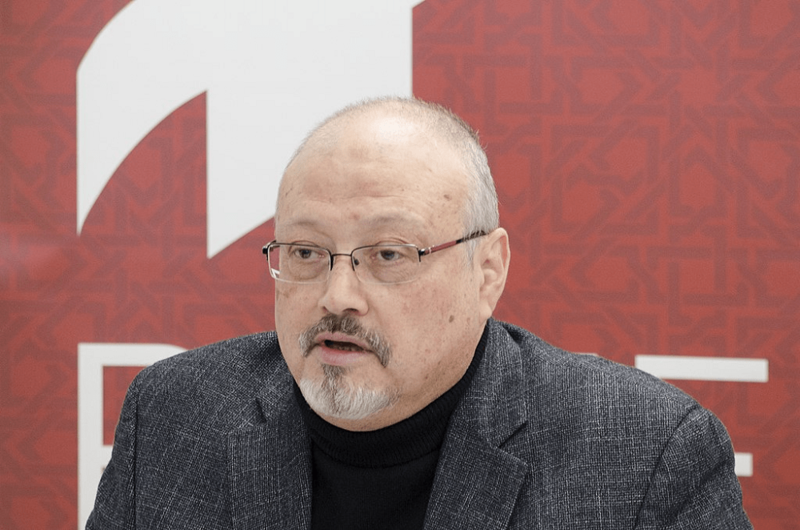 When Khashoggi visited Saudi consulate on October 2nd, he never exited. His fiancée, Hatice Cengiz, waited outside for ten hours with no sign of him. When confronted, Saudi Crown Prince Mohammed bin Salman claimed that Khashoggi had left the consulate after only minutes, or perhaps an hour. It would later emerge that he was murdered, and his body dismembered. Now the U.S. Senate is preparing to vote on further support for Saudi Arabia’s capital, Riyadh, in military action in Yemen. In preparation, the Guardian reports, legislators will hear testimony about relations between the U.S. and Saudi Arabia — but will not hear from those most familiar with the Khashoggi case, including Gina Haspel, the CIA director who traveled to Istanbul to listen to audio recordings of the murder. Haspel briefed President Donald Trump last month, after her trip to Turkey. Secretary of state Mike Pompeo, who, along with defense secretary James Mattis, will speak before the Senate, was present in the meeting with Haspel and Trump, according to ABC. The White House has not released just how much information was shared in that meeting, and Trump continues to call the CIA report inconclusive.